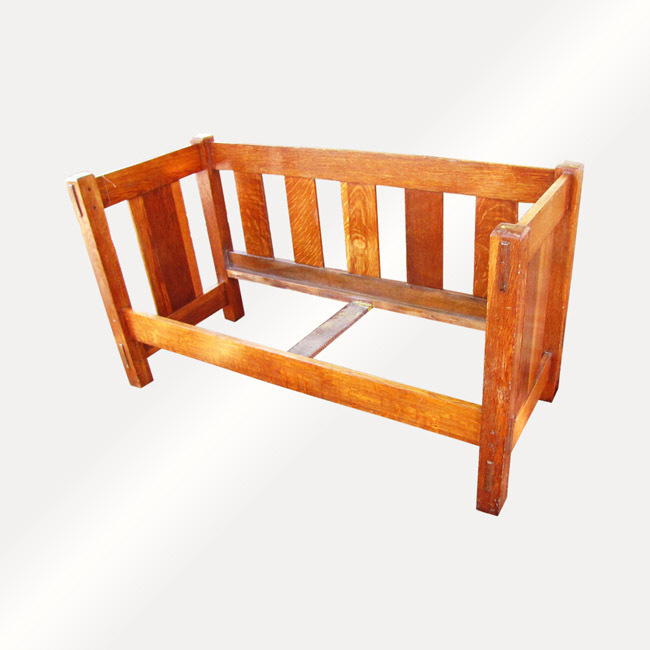 Antique Lifetime hall settle in mission Arts&Crafts period?from the early 1900?s in very good condition with clean finish. 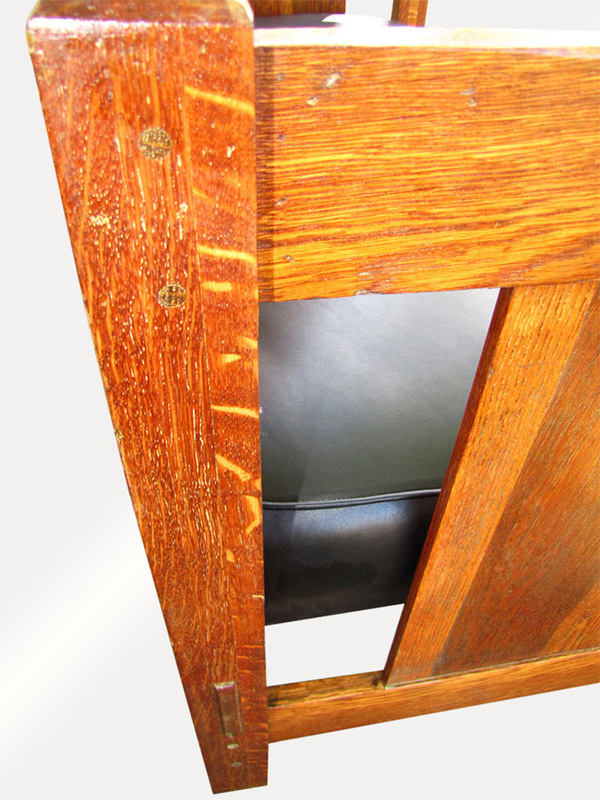 Recovered seat with Top quality black leather?with 100% cotton fill and hair (no cheap foam fill). 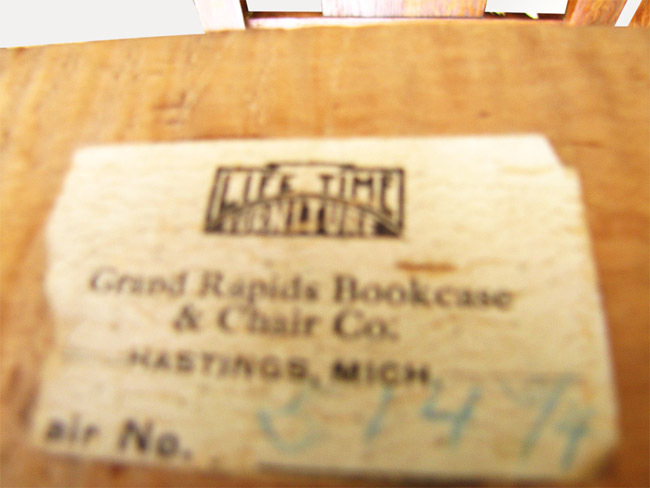 Thru tenons on front top and bottom and sides,?pinned and with Lifetime original paper label. 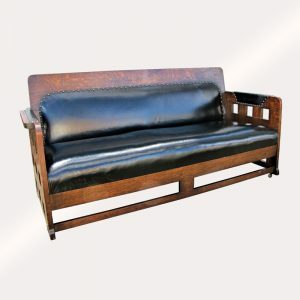 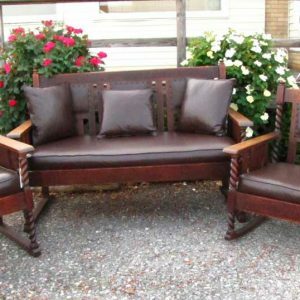 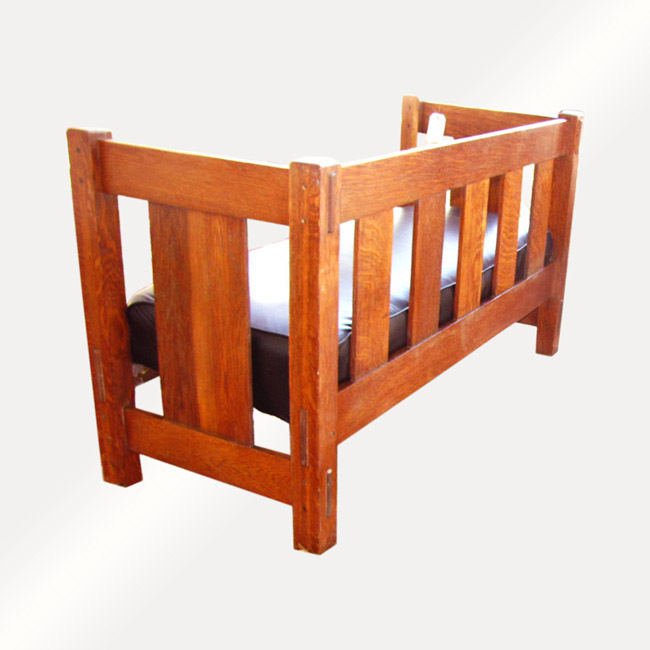 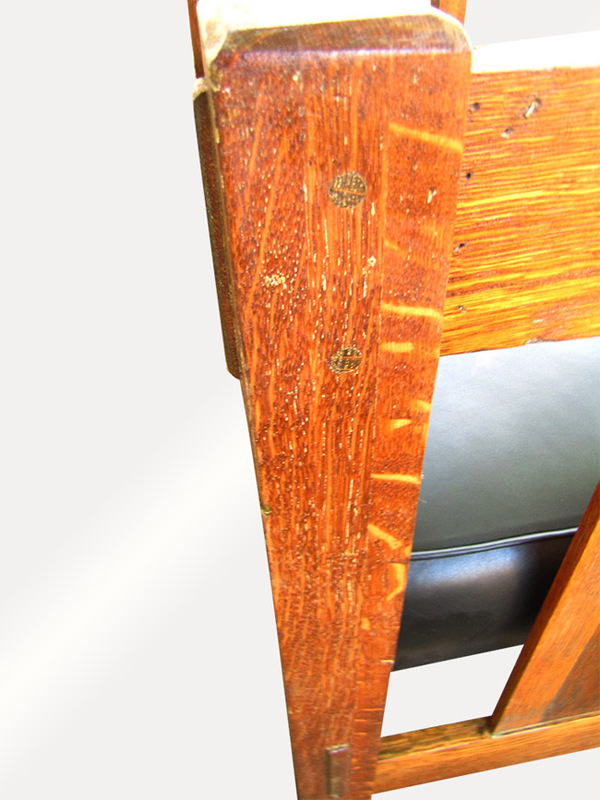 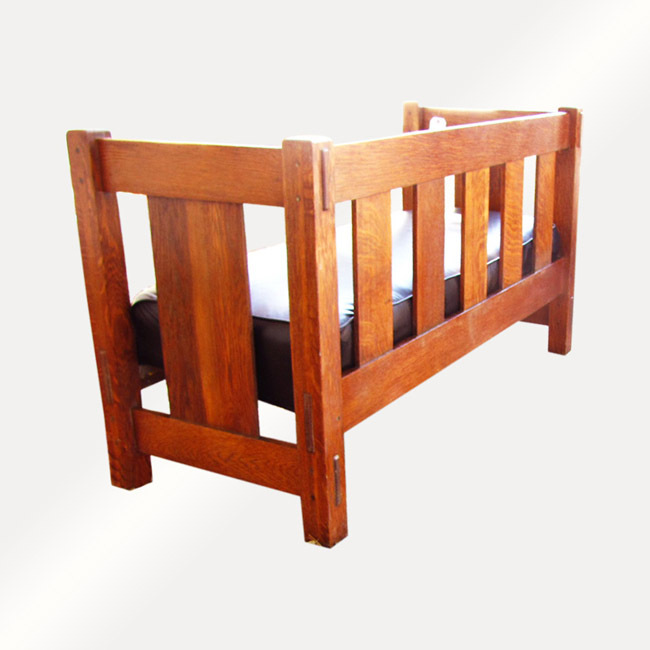 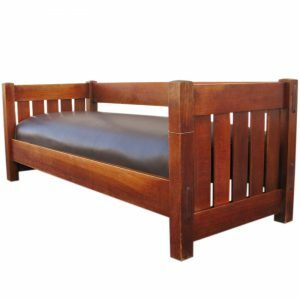 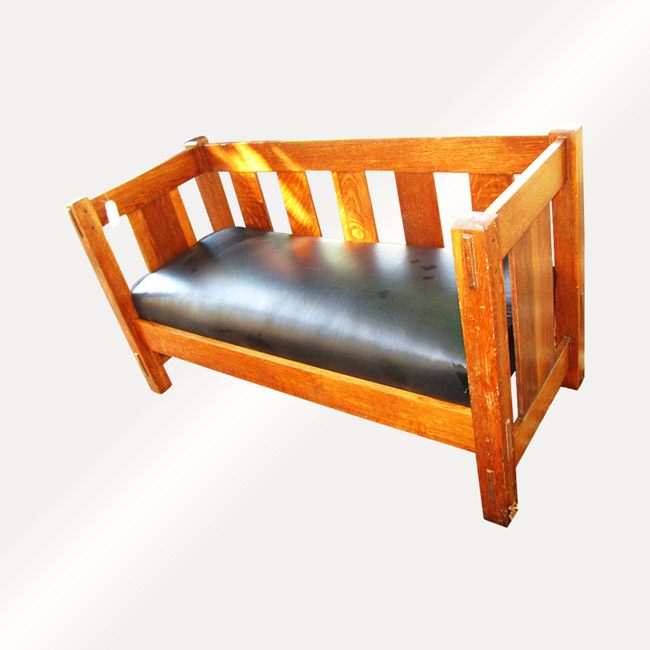 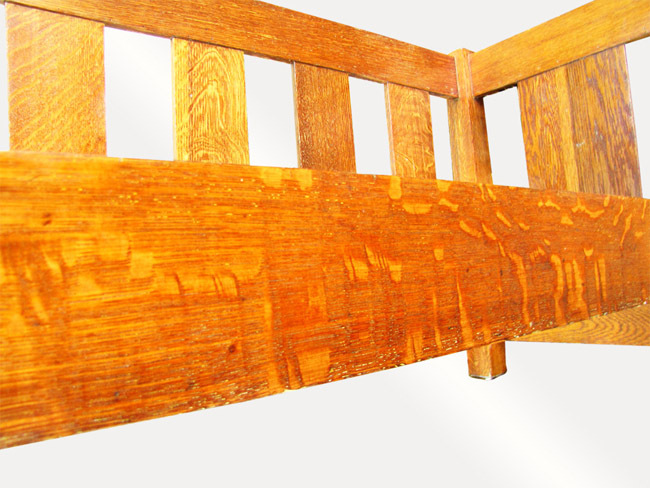 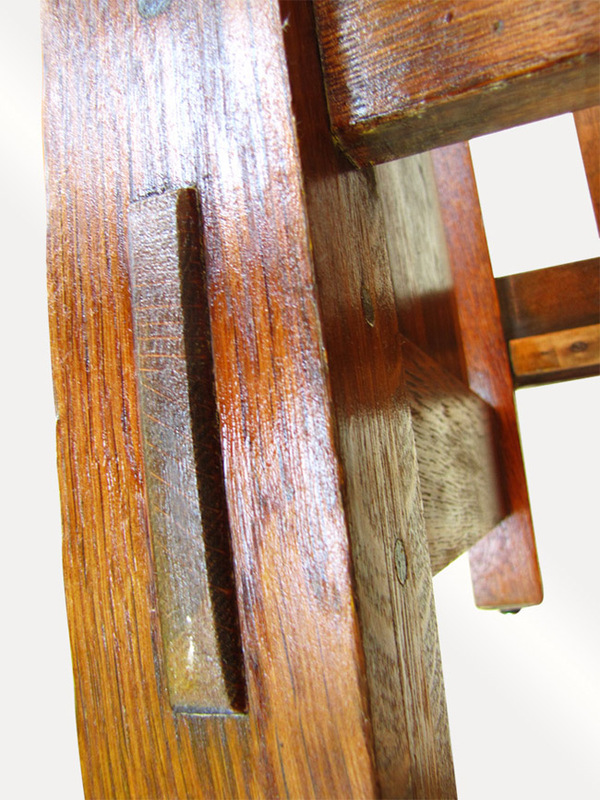 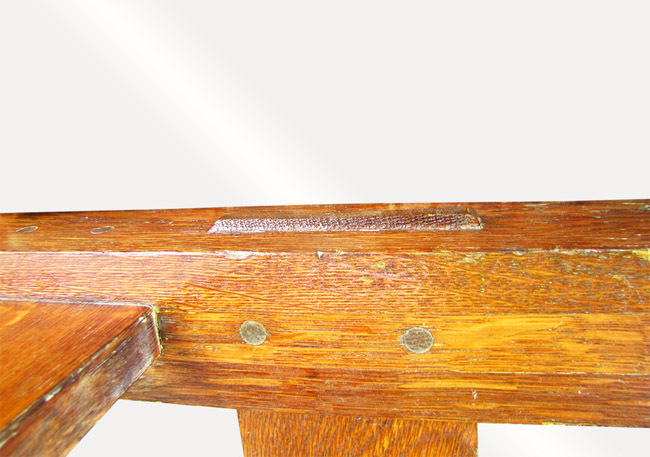 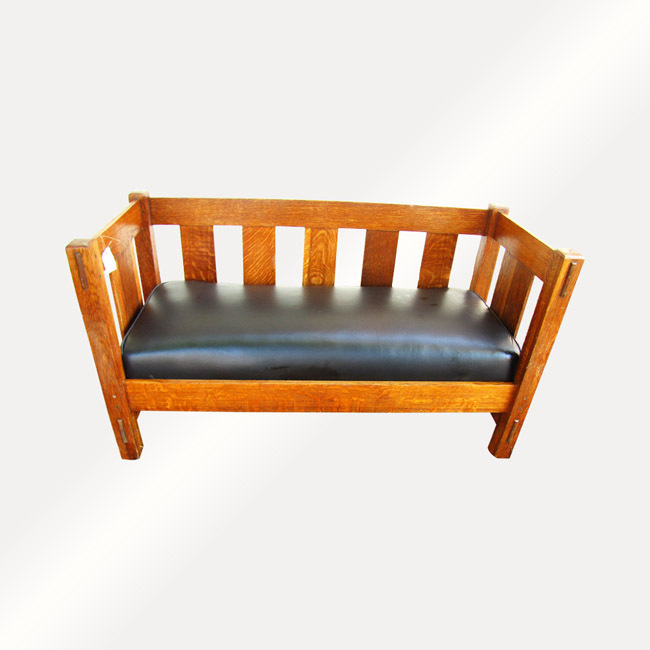 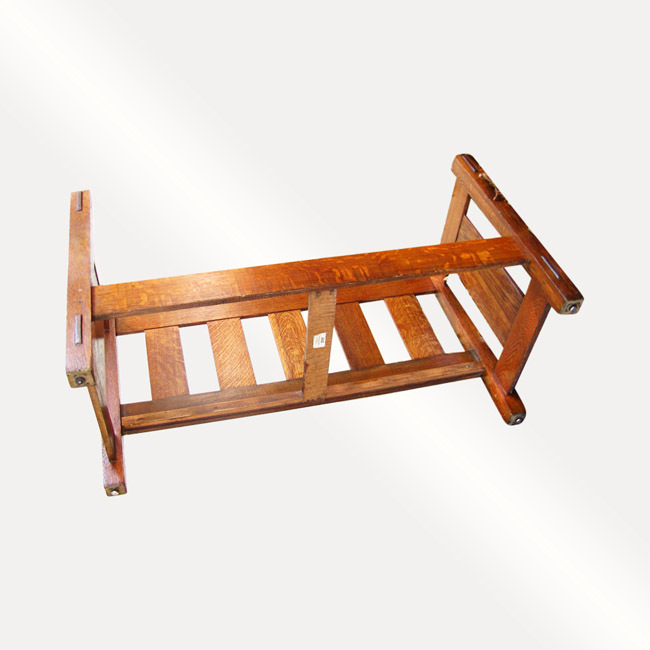 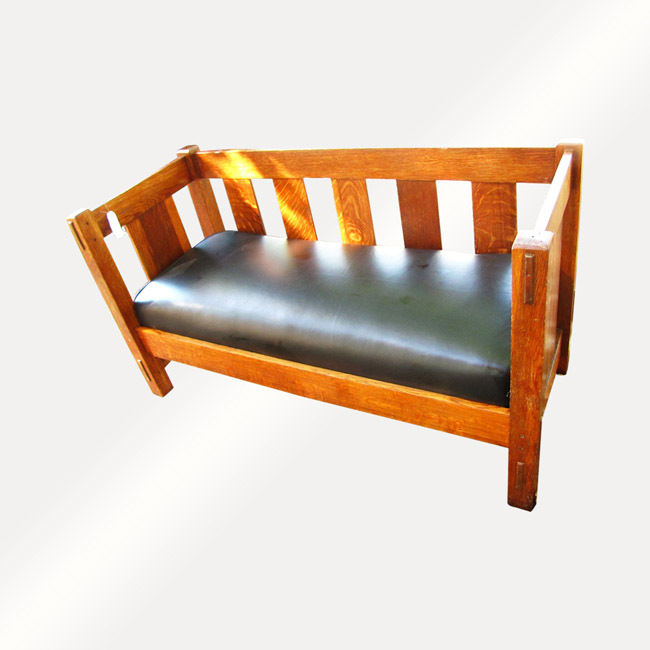 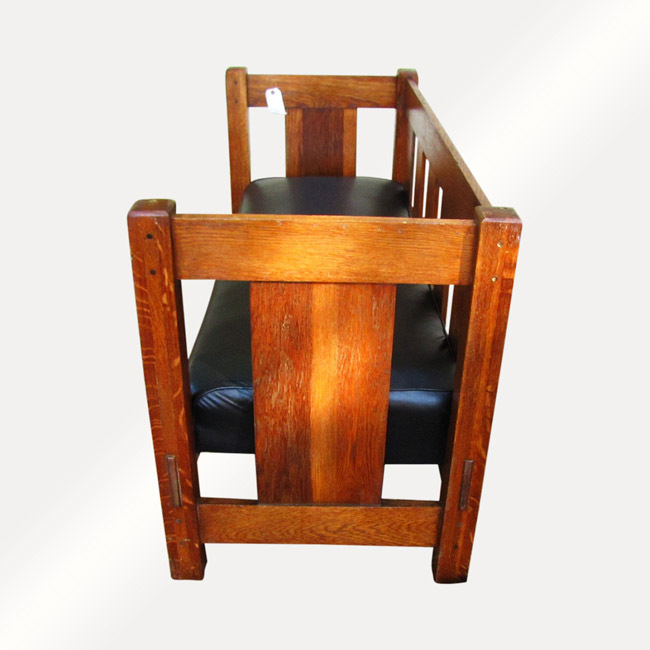 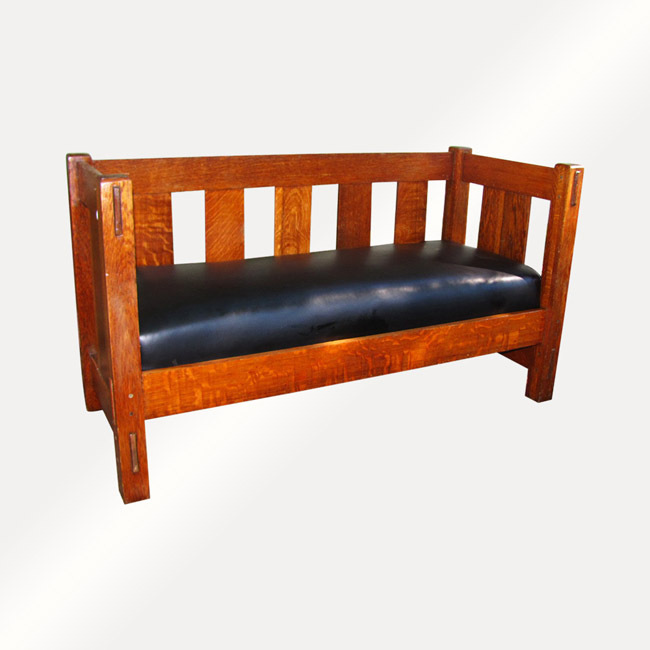 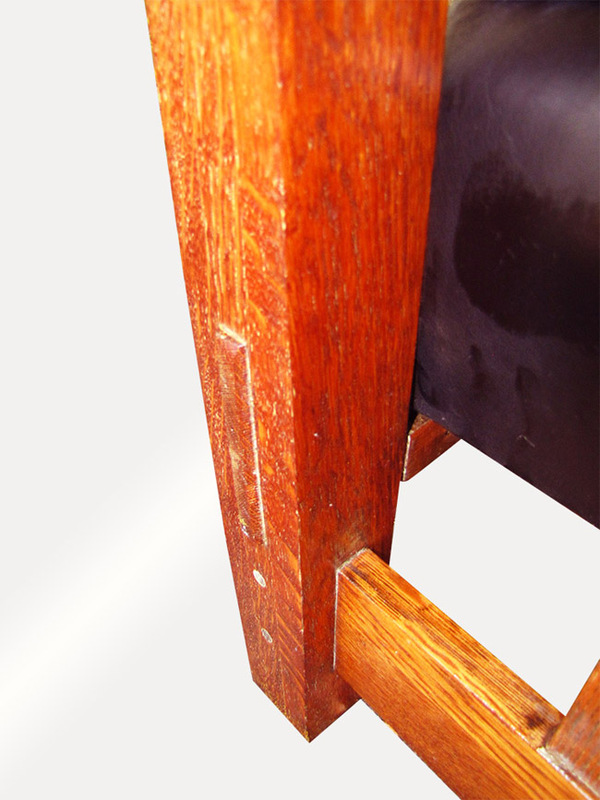 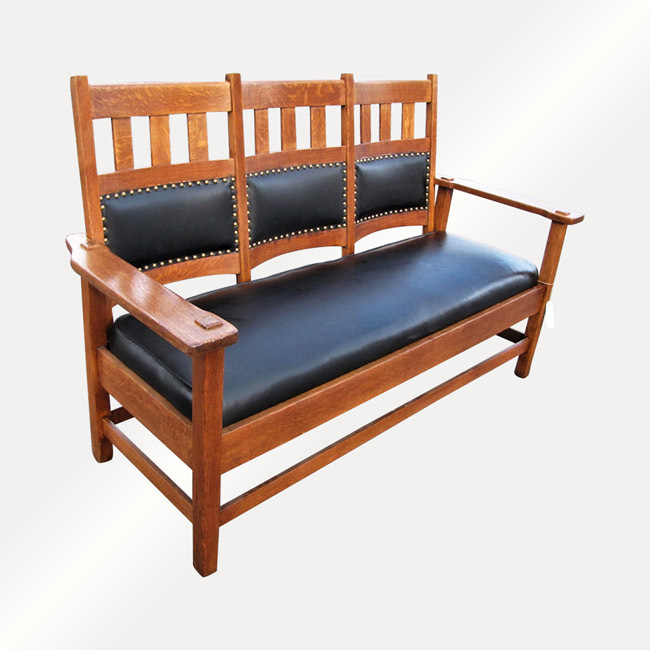 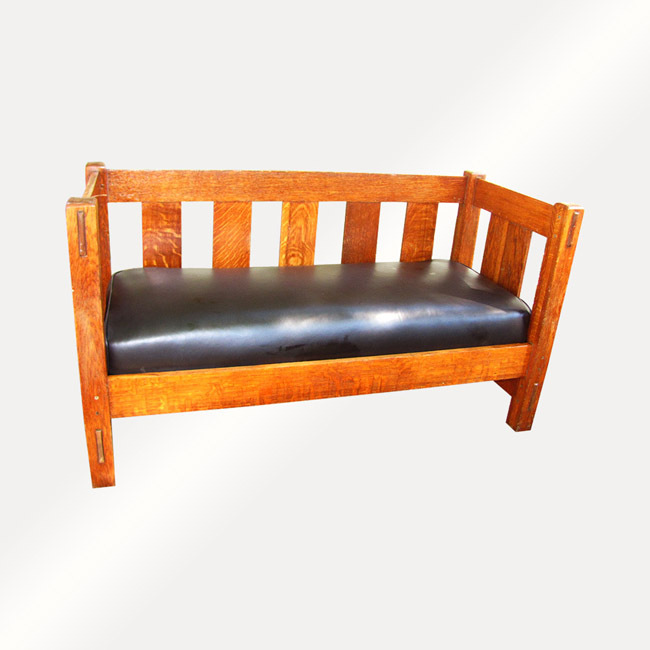 The settle is exact size and model as Gustav Stickley as we have on this website, the settle come with orginal spring seat and it?s sturdy and strong.